Sometimes the right car comes at the right time. In this case, the Infiniti QX60 arrived in the midst of a particularly nasty stretch of Chicago winter. It snowed each day I had the car, and temps barely cracked freezing. And each time I got into the QX60 to go to the store, pick up my son from wrestling practice, or run errands, I was glad to be behind the wheel. It’s a fantastic cold-weather vehicle. In fact, it’s a really solid SUV, period. 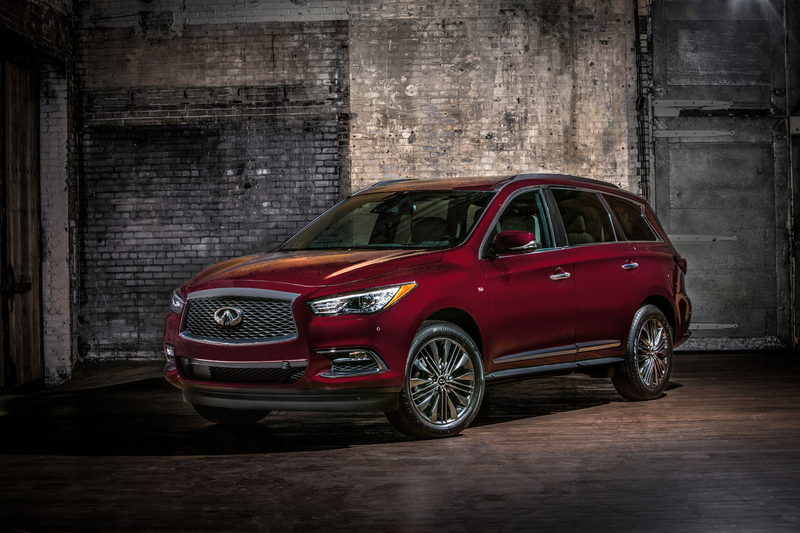 The QX60 slots neatly into the middle of Infiniti’s lineup of SUVs and crossovers. Measuring 200.6 × 77.2 × 68.6 inches (5,083mm × 1,961mm × 1,742mm), it’s a three-row, seven-passenger mid-size SUV that is based on the Nissan Pathfinder. It comes standard with a transverse-mounted, direct-injection 3.5-liter V6 engine capable of 295hp (217kW) at 6,400rpm and 270lb-ft (366Nm) of torque. That V6 is not a variable-compression power plant like the one that debuted with the 2019 Infiniti QX50, but it gets the job done. The 11:1 compression-ratio engine is paired with a continuously variable transmission and either front-wheel or all-wheel drive, depending on trim level.